You may have seen a few Tweets from people saying that the PS4 version of Far Cry 4 is available to download from PSN for free. This is not true. 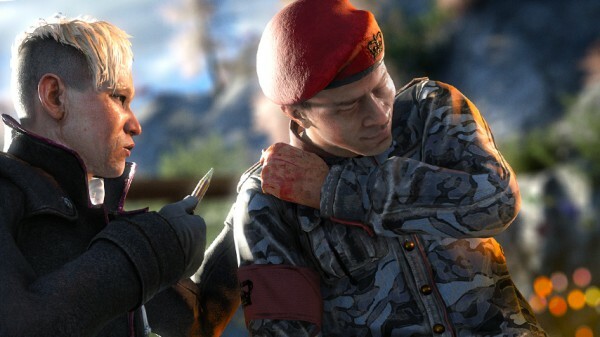 A few readers have tipped us off to what looked like a glitch on PSN that allowed players to download the full version of Far Cry 4 to their PS4s for free. Having been stung by Sony’s lacklustre description before, I decided to investigate further. 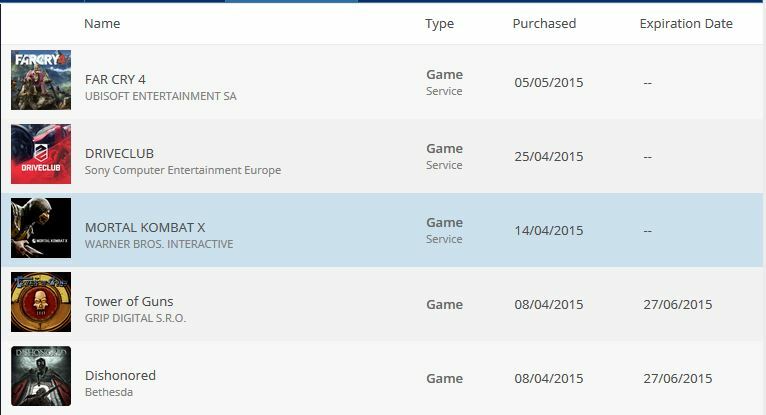 The European PSN store will only display one PS4 option when you search for “Far Cry 4,” not counting the DLC packs, season pass, or the Gold Edition. The Far Cry 4 PS4 listing says “Full Game.” Clicking it brings you to the store page, which only gives you one option: to buy it and download it for the low price of £0. Notice how PS Plus games have expiration dates, but full games – disc or digital – don’t. 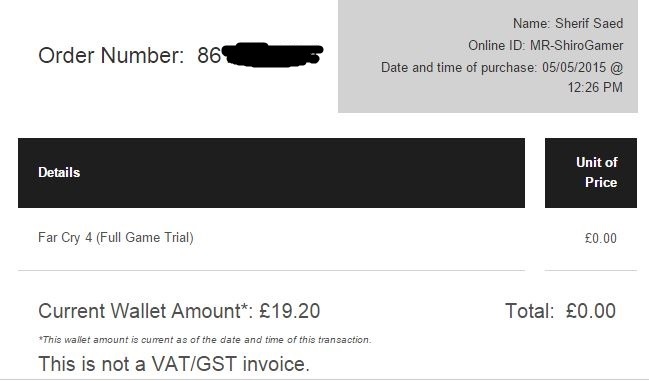 As with all PSN purchases, I received a confirmation email and a receipt. And it’s only then that it mentions it was a trial and not the full game, which is certainly not what the above screengrabs say. What’s probably going to happen in the next few minutes is that anyone landing on that store page would be given the choice of either downloading the free trial or paying for the full game.